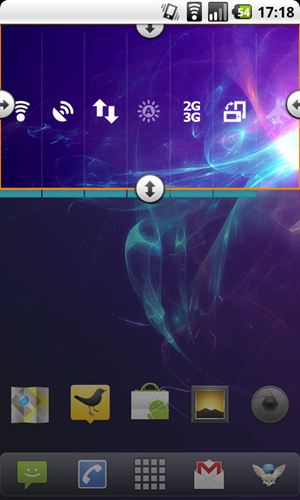 One of the most popular alternate launchers, ADW Launcher, perhaps known best for being bundled with CyanogenMod, has just received a welcome update. Version 1.20 now grants you the ability to fluidly resize your widgets, much like the launcher provided by MOTOBLUR. This allows you to treat your desktop much more like a customizable canvas than a rigid set of squares. Along with this update, developer Ander Webbs also released an auxiliary service called ADW Notifier. 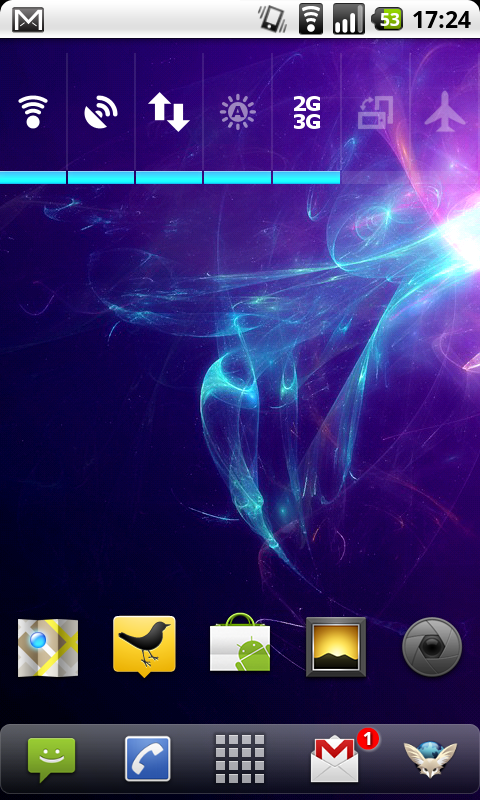 Put simply, ADW Notifier puts a counter tag on application icons showing how many notifications it currently has. The tag works equally well on the desktop or in your dock. So far this has been implemented for a few of the current system apps, ie SMS, GMail, and Phone, but Ander says that third-party app developers can add support for ADW Notifier themselves. The "bad" news? ADW Notifier costs a whopping €0.50 ($0.69). This is somewhat of a change in tack, considering that ADW Launcher is free and open-source (although there have been paid themes for ADW for a while too). But really, it's well worth the 50c both in terms of functionality and as a demonstration of support for Ander and the rest of the CyanogenMod team. For those of you that are too stingy, looks like you will just have to wait until CM gets it built-in.